Should health insurance be made compulsory? 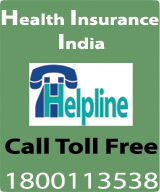 2 policies of Health insurance –how to lodge claim ? 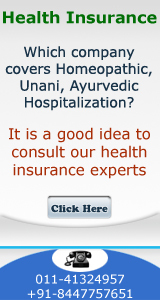 Why should I buy health insurance from you rather than buying from else where?